Tiger Woods was charged with a DUI earlier this week, but claims that alcohol wasn’t the culprit. Police found Woods asleep behind the wheel of a 2015 Mercedes-Benz at 3:00 am Monday morning, and reported that he appeared groggy and incoherent. In a statement released later in the day on Monday, Woods stated that the reason he had fallen asleep at the wheel was “an unexpected reaction to prescribed medications.” This, along with his mug shot, where Woods, once the fresh face of golf, looks like a shadow of his former self, has people asking questions. 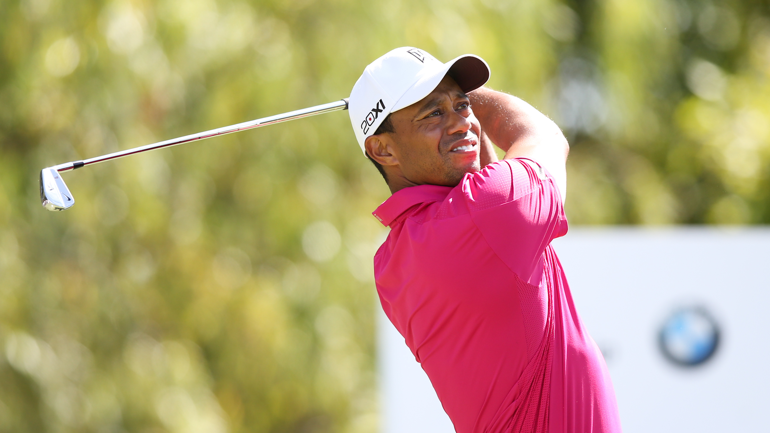 Namely: Is Tiger Woods addicted to pain medications? Does Tiger Woods Have a Problem with Pain Medications? Woods has a history of sports injuries resulting in knee and back pain, so he is most likely prescribed drugs to help cope with the pain of his injuries. The question, however, is whether or not Woods is abusing these pain medications. His friends seem to have mixed opinions. Of course the only one who will be able to determine if he has a problem with pain medications is Woods himself, along with his physician. When people mix various pills, it’s easy for them to have bad reactions with one another. This can be difficult to manage when pills are preescribed by different doctors. For example, mixing antidepressants with methadone can increase the sedative effects of each individual drug, according to Russell Jenkins, M.D., a member of the board of directors for the Institute for Safe Medication Practices in Huntingdon Valley, Pa. He goes on to add that pills and supplements can also be a problem, because supplements do not fall under the same Federal Drug Administration (FDA) regulation as prescribed medications. What if I Have to Take Pain Pills? Hearing stories like Woods’ recent arrest can be especially alarming for people who rely upon pain medications to cope with chronic pain. Pain medications don’t only alleviate pain, they tap into our natural hardwiring for pleasure-seeking. They can “hijak the brain’s reward system,” said Andrew Kolodny, M.D., a senior scientist at Brandeis University and chief medical officer at Phoenix House, a national nonprofit center for addiction treatment. In short, it’s easy to get addicted. Prolonged use of pain medications cause overused pleasure circuits in the brain to start shutting down, making users feel anxious and depressed. Eventually people use the pills not to feel good, but more to avoid feeling terrible. Additionally, repeated exposure can damage the brain’s frontal cortex, the part of the brain that helps people recognize and control negative behavior.